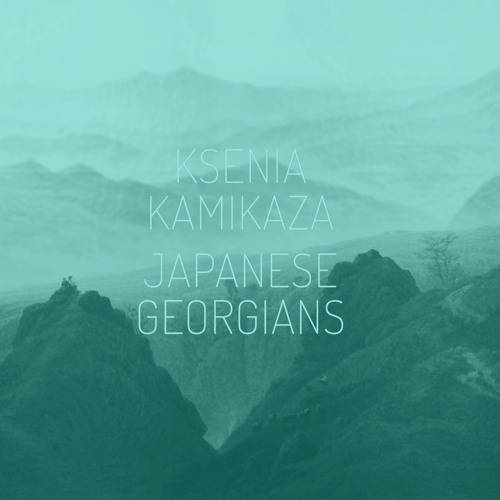 Ksenia Kamikaza - Japanese Georgians (2015) Nowadays all modern art has become conceptual, but not so many musicians are making videos or writing about their creations. This album is going to be different. Over 20 years ago my best friend used to call me Kamikaza. Later, another friend asked me if kamikazas were Japanese Georgians, because it sounds like a mixture of these two languages. I laughed then and loved the idea. So when I've started writing this album it came naturally to call it "Japanese Georgians". Every track of the album has its own story and will have its own video as a visualisation of emotions I've put in each and everyone of them. I think that contemporary music, especially techno, is missing a concept behind it. All modern art has became conceptual in our days. But not so many musicians are making videos or writing sentences about their creations. This album is going to be different.